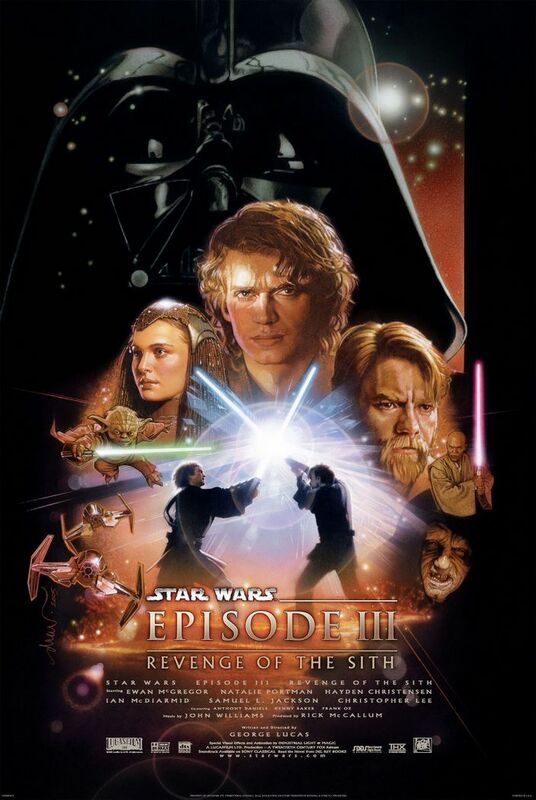 Wars Episode III: Revenge of the Sith" is pretty awesome. Skywalker into uber-villain Darth Vader feels a little…rushed to me. shouldn’t be like flipping a light switch. precision as his most hideous acts seal his fate as a true villain.